On November 23, Disney will be releasing its newest PRINCESS movie, Moana! My kids (and me) are so darn excited. I am thrilled to share with you some Disney exclusive coloring pages and activity sheets. Three thousand years ago, the greatest sailors in the world voyaged across the vast Pacific, discovering the many islands of Oceania. But then, for a millennium, their voyages stopped – and no one knows exactly why. From Walt Disney Animation Studios comes “Moana,” a sweeping, CG-animated feature film about an adventurous teenager who sails out on a daring mission to save her people. 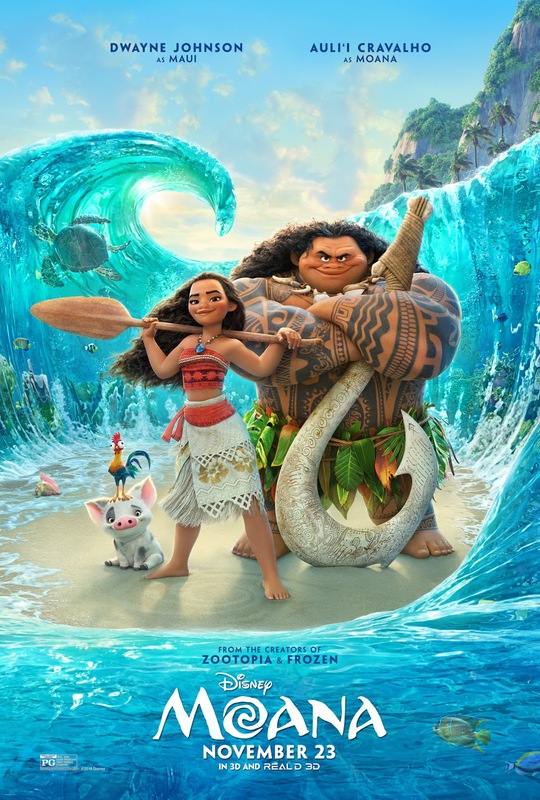 During her journey, Moana (voice of Auli‘i Cravalho) meets the mighty demigod Maui (voice of Dwayne Johnson), who guides her in her quest to become a master wayfinder. Together, they sail across the open ocean on an action-packed voyage, encountering enormous monsters and impossible odds, and along the way, Moana fulfills the ancient quest of her ancestors and discovers the one thing she’s always sought: her own identity. Directed by the renowned filmmaking team of Ron Clements and John Musker (“The Little Mermaid,” “Aladdin,” “The Princess & the Frog”), produced by Osnat Shurer (“Lifted,” “One Man Band”), and featuring music by Lin-Manuel Miranda, Mark Mancina and Opetaia Foa‘i, “Moana” sails into U.S. theaters on Nov. 23, 2016. For more information, visit http://disney.com/moana. "Walt Disney Animation Studios’ new feature film “Moana” is about an adventurous teenager who, with help from demigod Maui, sails out on a daring mission to prove herself a master wayfinder and save her people." Are you excited to see the Coloring and Activity Sheets? Click on the following links and you can print them! I know that my kiddos are thrilled about the new movie, what are you excited to see?